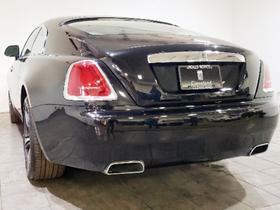 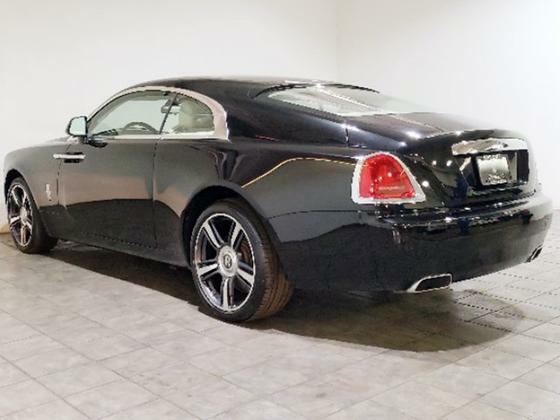 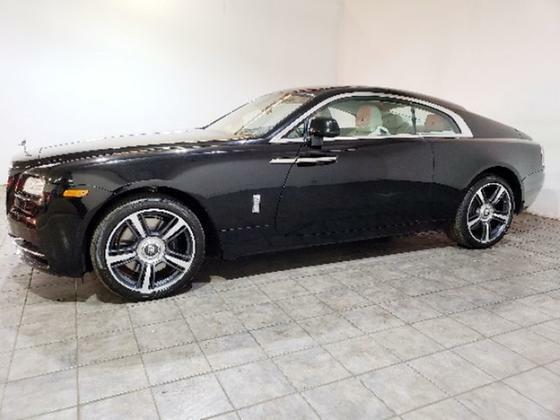 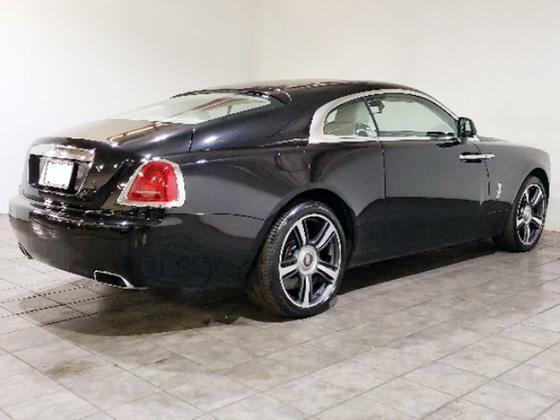 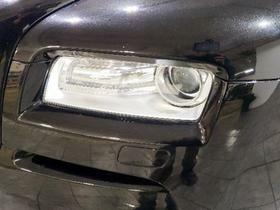 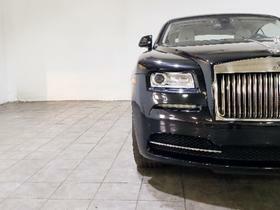 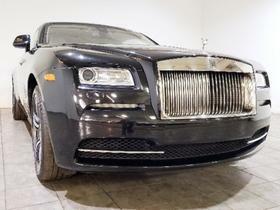 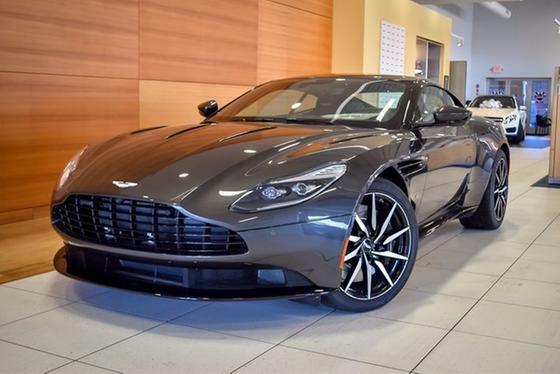 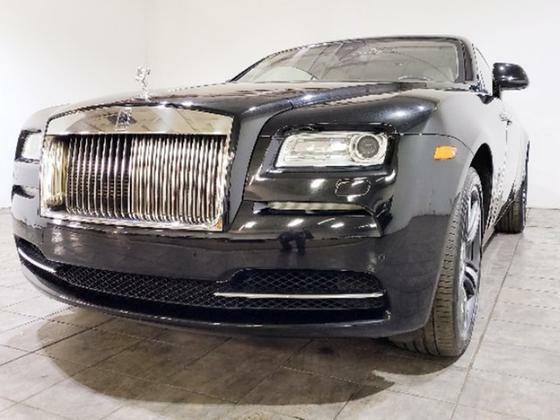 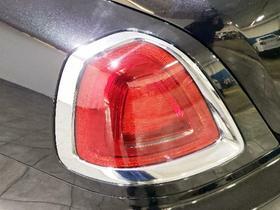 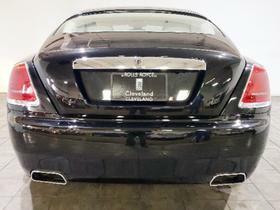 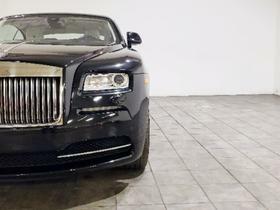 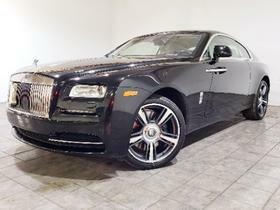 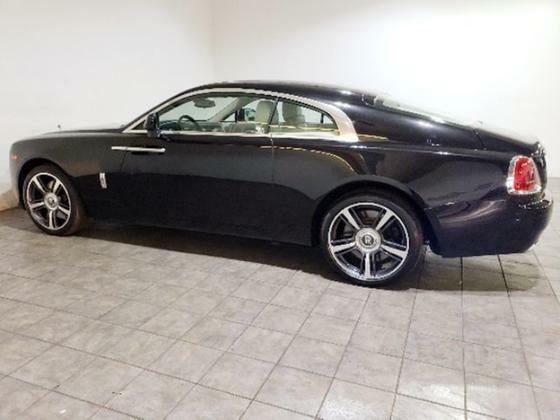 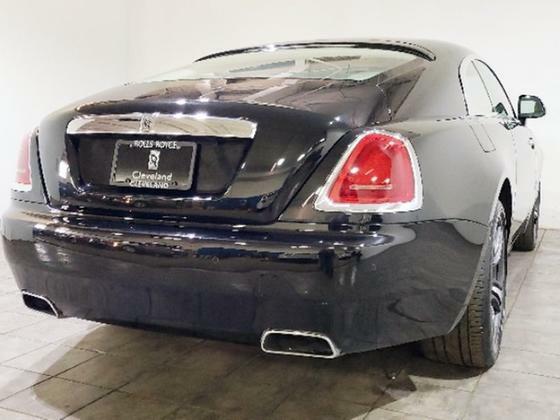 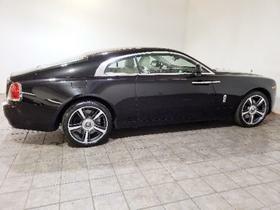 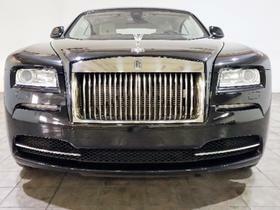 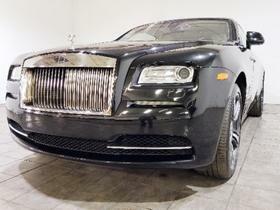 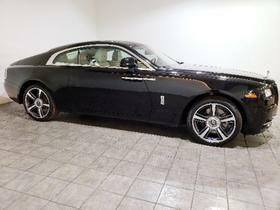 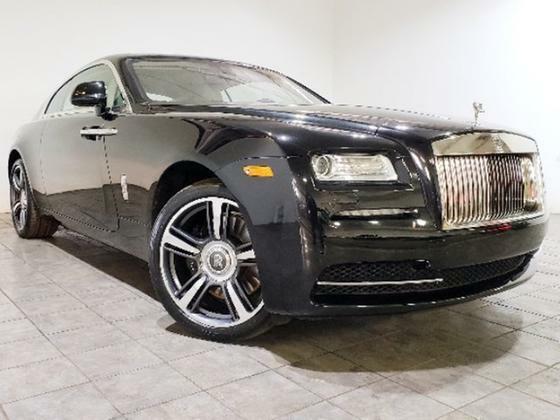 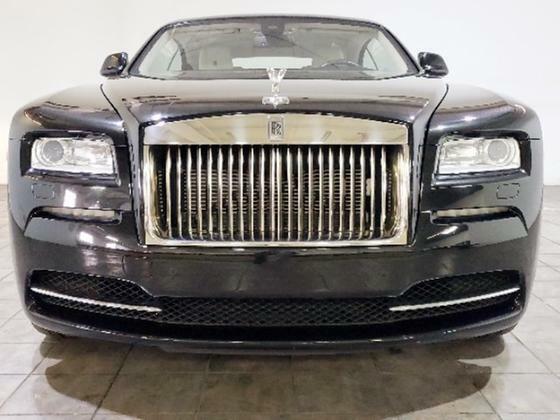 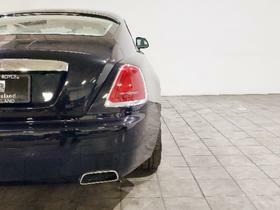 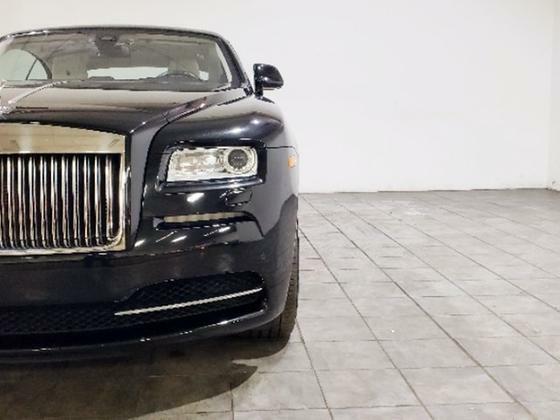 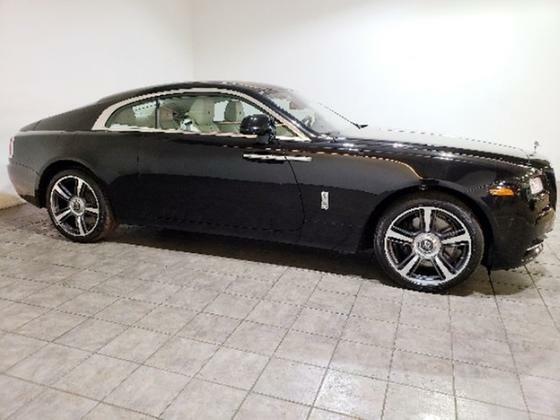 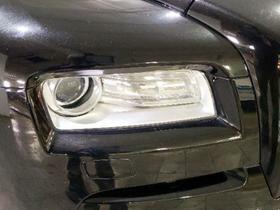 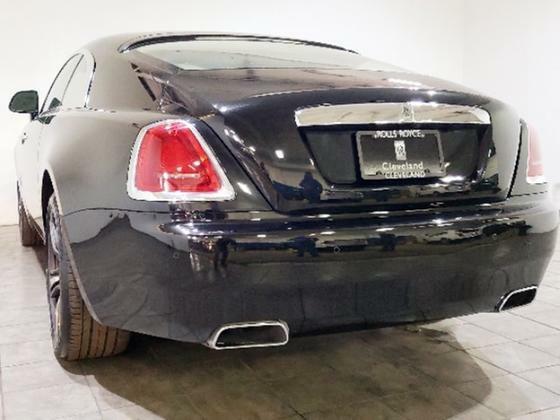 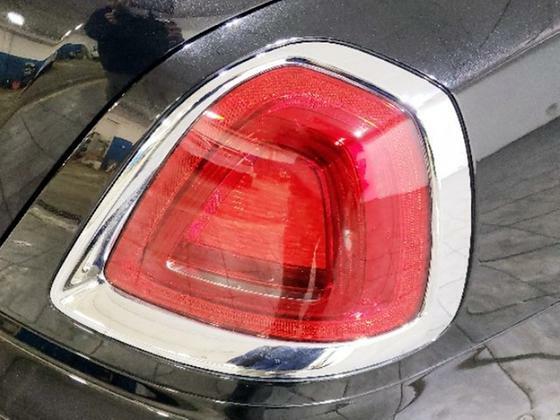 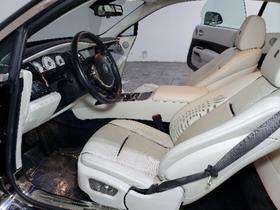 Im interested in 2016 Rolls Royce Wraith you have listed on Global Autosports for $208,991. I would like to know more about this vehicle. 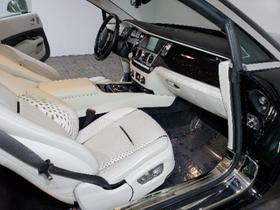 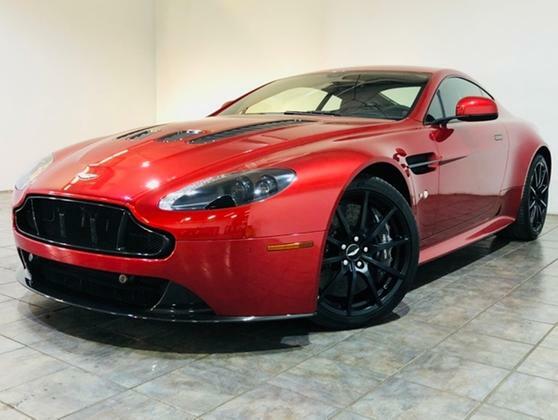 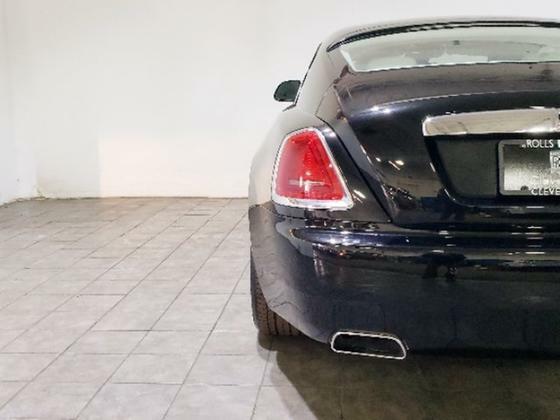 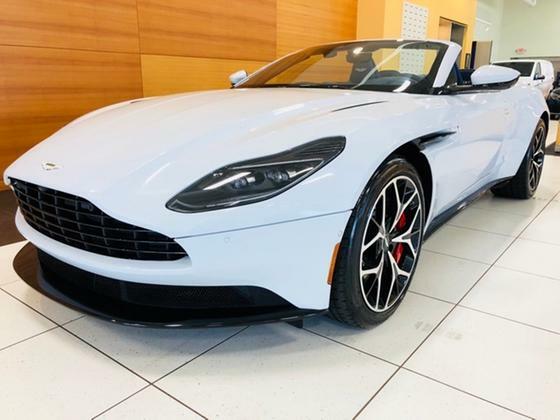 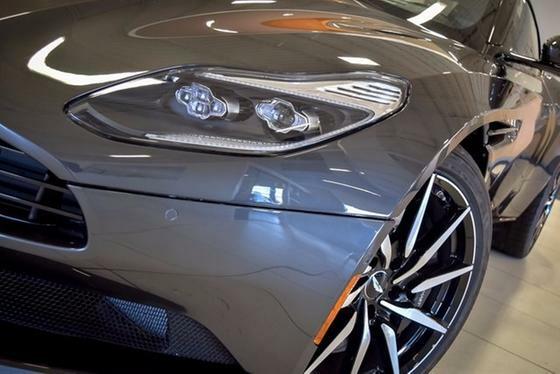 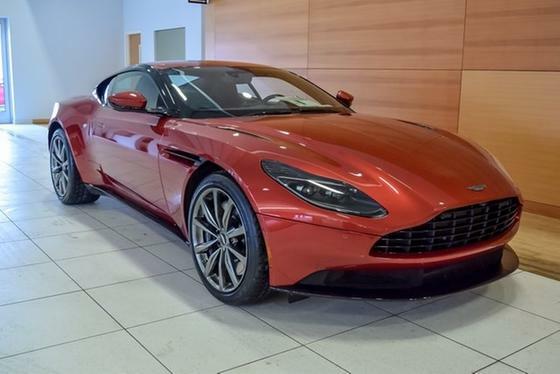 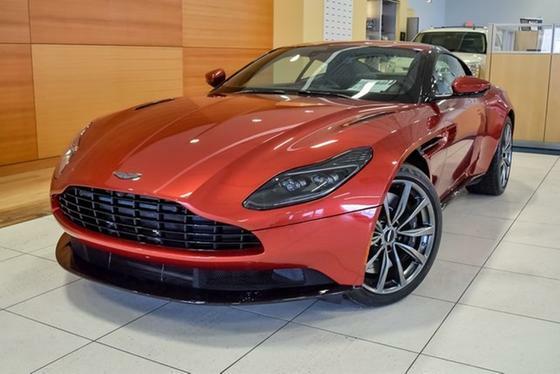 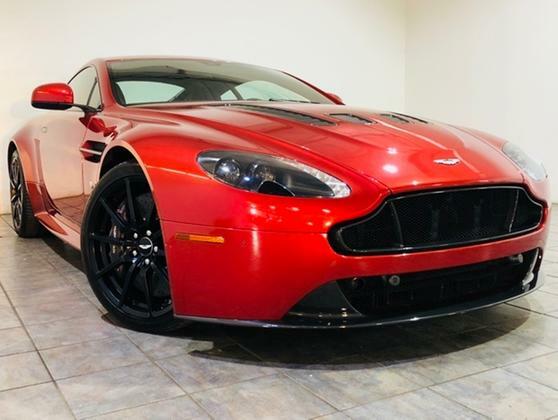 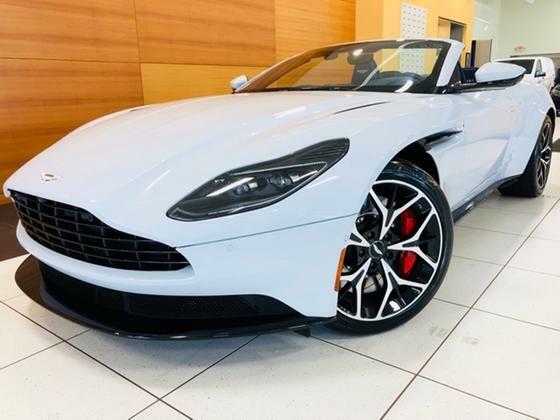 624 horsepower 6.6L twin-turbo V12, Driver Assist 1, Polished Stainless Steel Package, 21 Five Spoke Part Polished Wheels, Starlight Headliner, Front ventilated Seats, RR Monogram to all Headrests, Stitching Contrast Bespoke Interior.